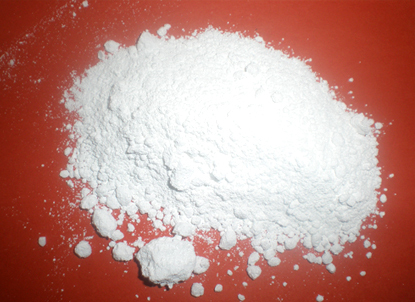 Zinc Oxide manufacturers,Zinc Oxide exporters,Zinc Oxide suppliers,Zinc Oxide OEM service. Using: Used as a paint pigment and rubber filler. Medicine used for the system ointment, zinc paste, plaster, ect. as a white pigment. Copyright © Hebei Qianhong Trading CO.,Ltd All rights reserved.